Do you love water sports? Than Restaurant Markol is the place to be. 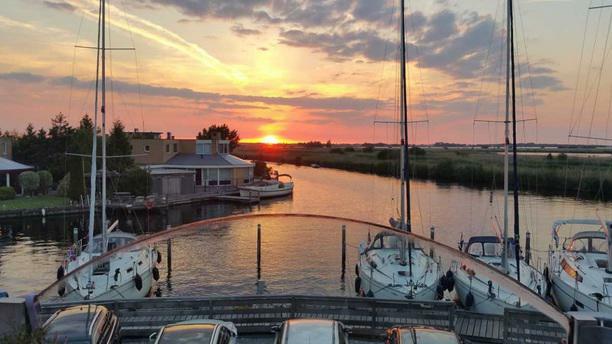 Special about this restaurant is that is is accessible by boat via the attractive area of Lemmer. Combine a dinner at Markol with a day of sailing and while eating you can still enjoy the view over a beautiful and pristine area of nature. The perfect place to relax. Reeds eerder dit restaurant bezocht en daarom nogmaals hier gereserveerd.Heel gezellig daar en een prima bediening.